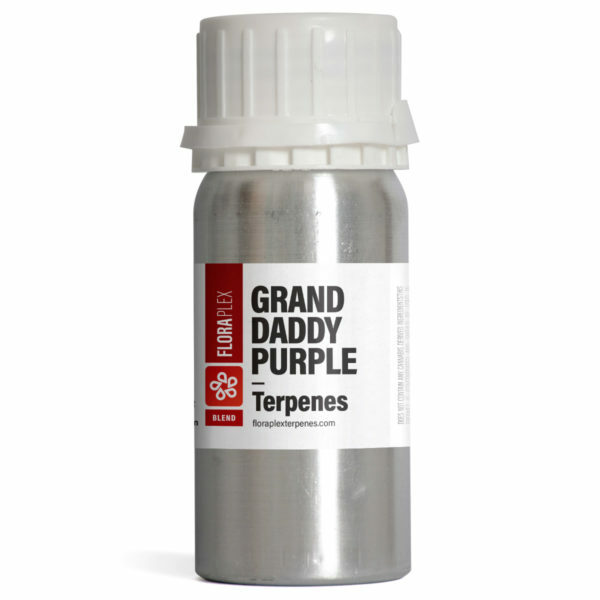 Granddaddy Purple, a cross between Purple Urkle and Big Bud, possesses a sweet, grape and berry aroma. 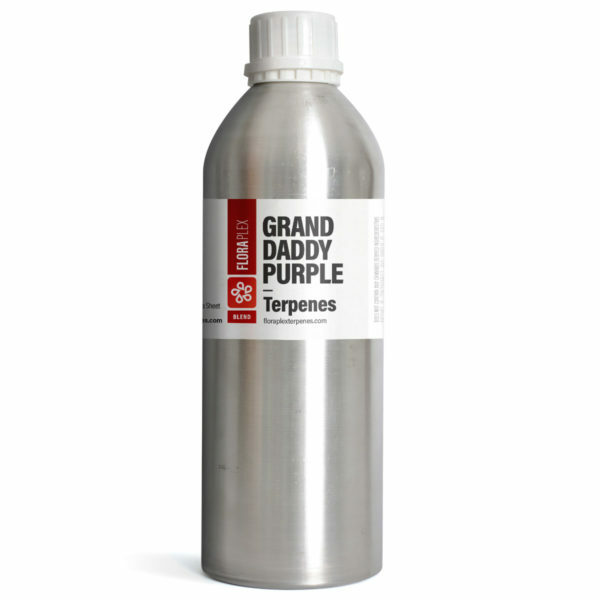 Granddaddy Purple, or GDP, is a famous strain that was first introduced in 2003. This strain is a cross between Purple Urkle and Big Bud and is one of California’s staples. The Granddaddy Purple terpene profile has a sweet, grape, and berry aroma. 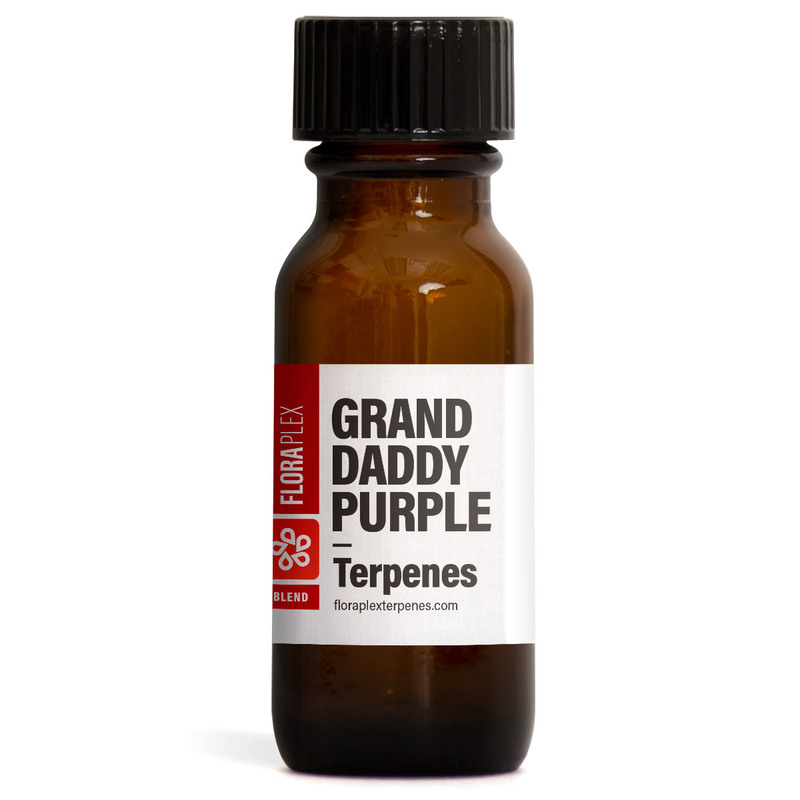 I bought a GDP blend from a different terpene company a while ago and it was alright, not terrible but it left some to be desired. 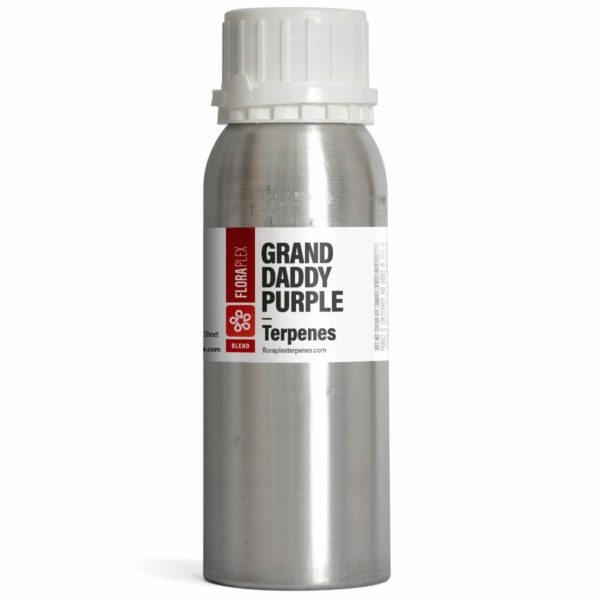 I decided to try your GDP to see if it was any better and hell yeah it was! Seriously so good, definitely making a permanent switch to this one. I want to no ingredients. What are Active ingedients??? 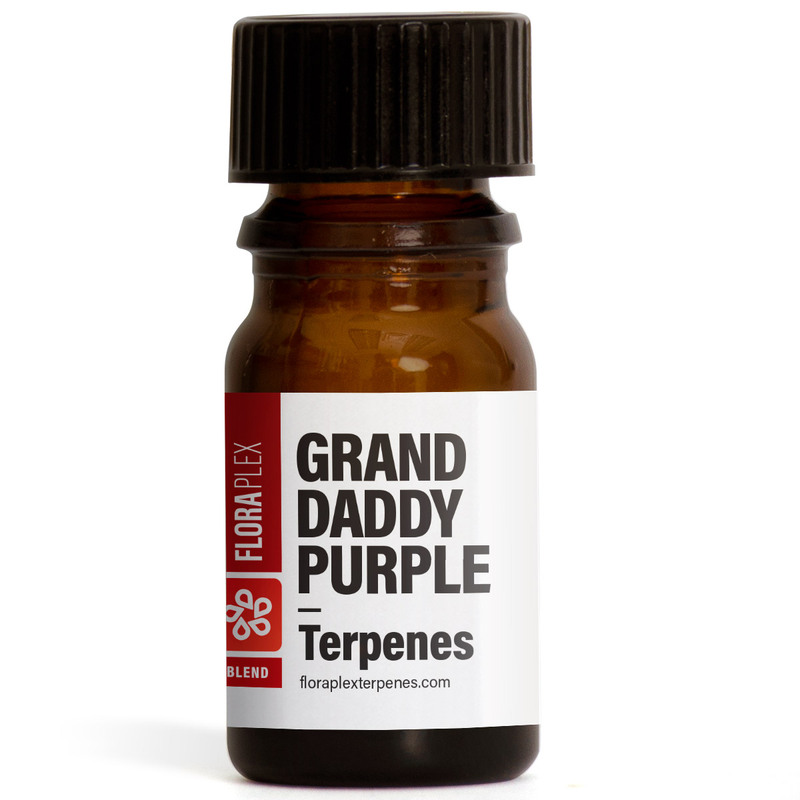 Just put a order in. 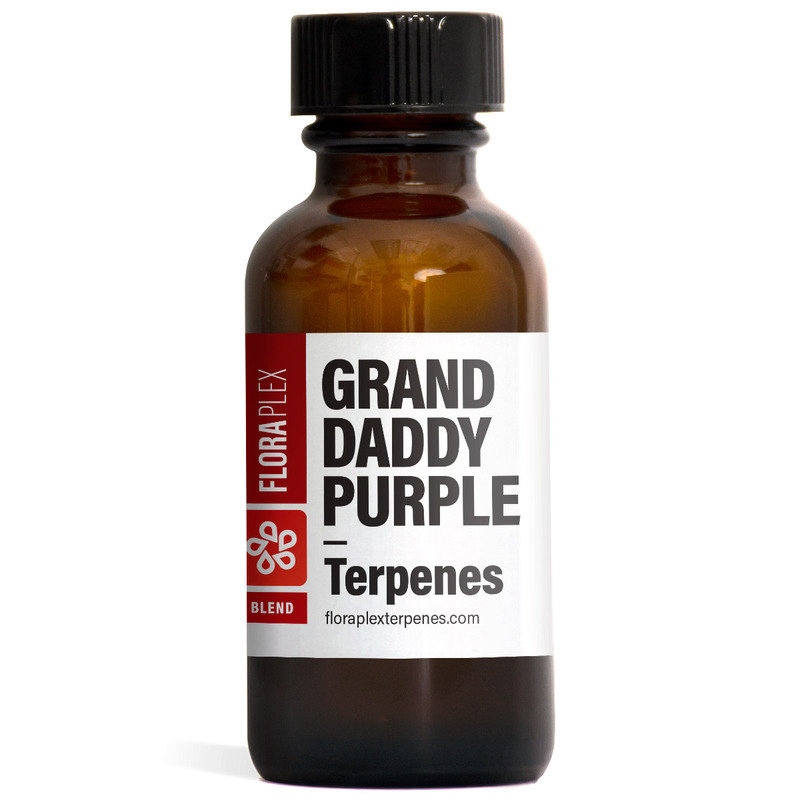 Very easy to navigate the site. Great balance of grape/berry and cannabis flavor. One of my favorites so far.